Choosing your new home is great fun. Actually having it transferred into your own name is not fun at all. Conveyancing clerks are the people that will help you to transfer your new property into your own name. 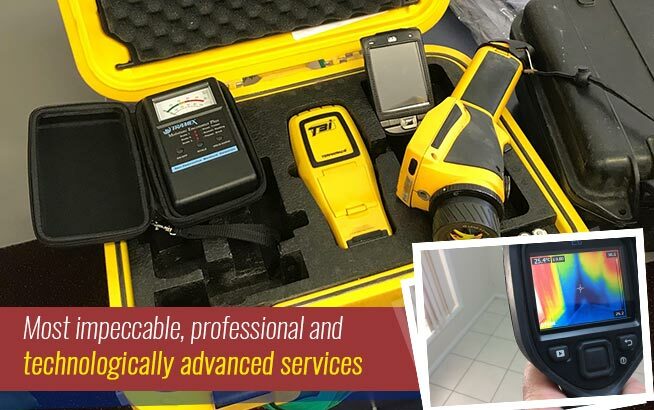 Of course, there are DIY kits on the market that you can get but, when it comes to an investment of this size, are you really willing to take a chance that something goes wrong because you missed out on something? Conveyancing is Not Just the Transfer. There is a whole lot more to the process of a property transfer than just changing the name on the title deed. In fact, the red tape could easily make your head spin so it is much better to leave that to the professionals. To start off with, the conveyancing clerk needs to scrutinise the documentation and make sure that all the agreements are actually legal. 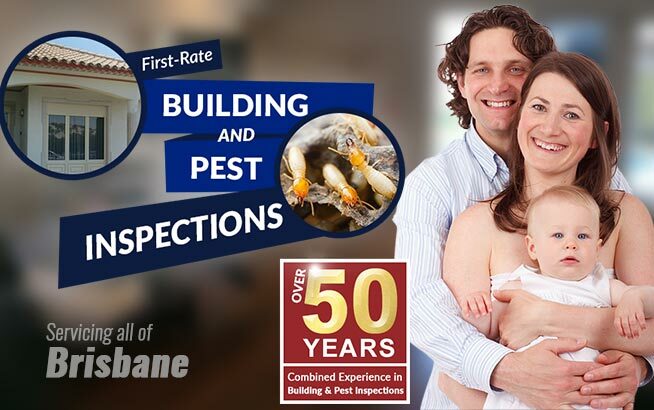 They will make sure that any necessary documentation is on file – for example, building and pest inspection certificates. They will also make sure that the seller has full rights to sell the property – very important as you will not be able to do the required property searches on your own. They will also check if there are any outstanding property taxes, liens or demolition orders. Imagine if you did the conveyancing on your own and therefore didn’t know about a demolition order, you could be in a horrible situation further down the line. 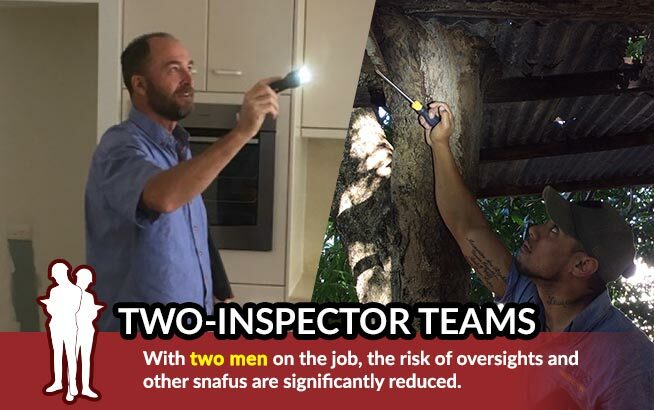 Another danger of doing everything on your own is that you may end up not having things like building and pest inspections conducted and this could also be disastrous in the future – structural damage is not always obvious to the naked eye and all those little insects like hiding where they can’t be seen. It takes a professional eye to find out about these problems. All in One Neat Package. The legal side of things is obviously quite important but the time that the conveyancing clerk actual saves you is even more important. 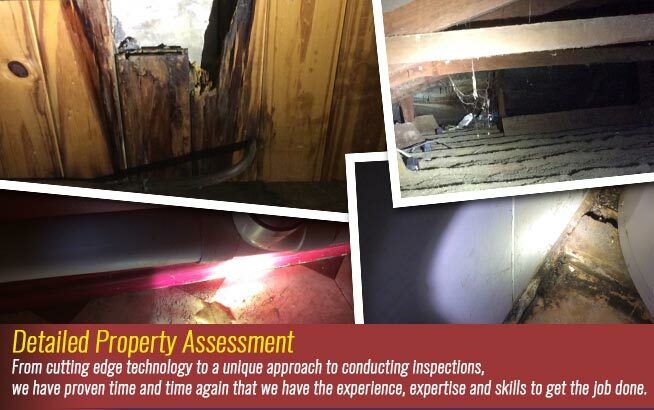 It takes a lot of work to collect, collate and complete all the required documentation, from the very first building inspection right down to the actual sale agreements. Both parties then have to sign the documents and the complete the transfer. At the end of the day, do you have both the time and the required knowledge to be able to do this yourself properly? Are you sure that you can adequately protect your own interests in a legal matter without proper legal advice? 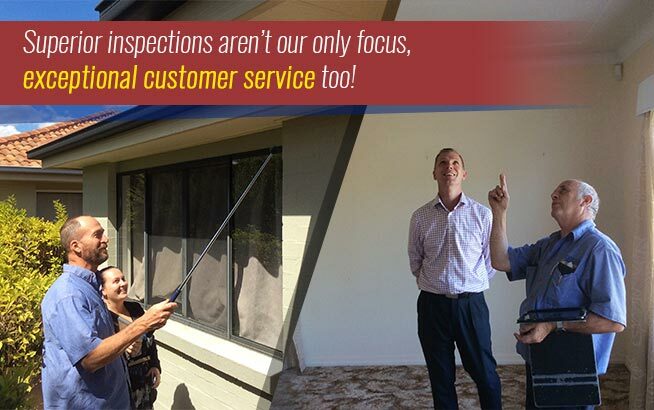 Sorting out Pest Control Before you Move in Why Conduct Pest Inspections Before you Move?